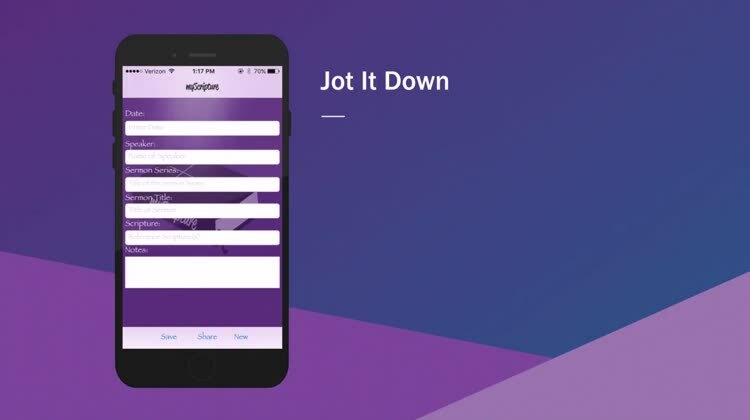 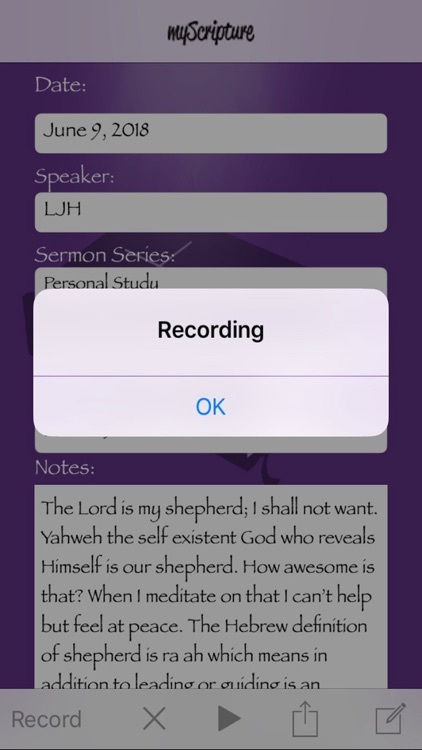 myScripture is your personal journal for taking notes during a sermon, bible study, or group discussion. 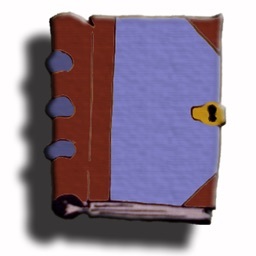 Even jot down the thoughts and revelations you want to capture during your personal study time. 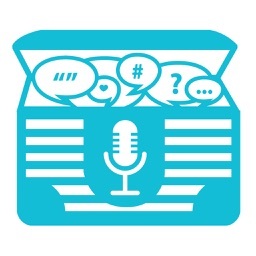 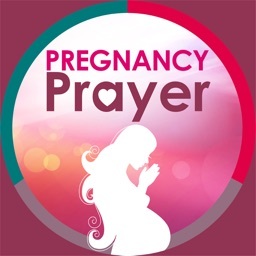 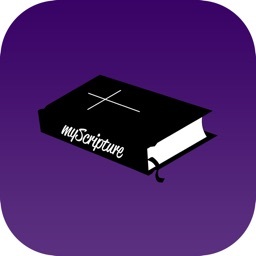 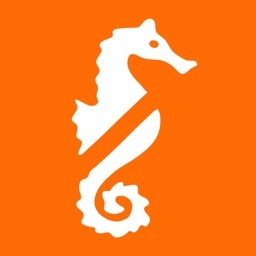 ~Build a personal library of scripture notes with myScripture. 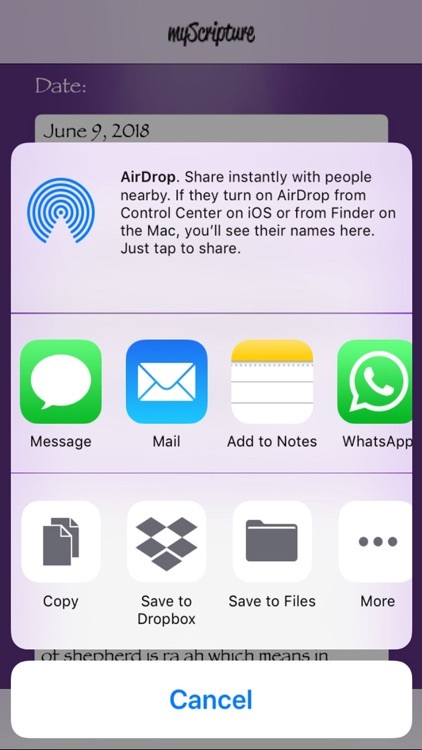 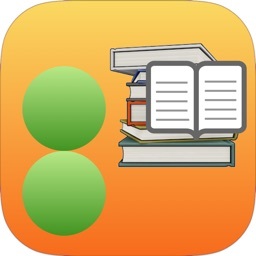 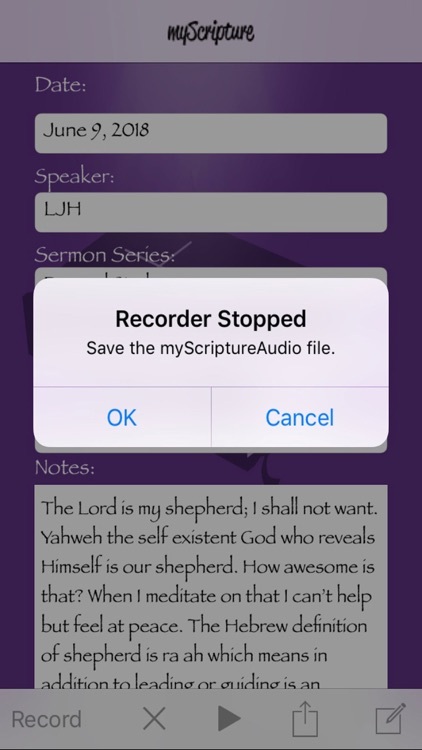 ~Record an audio journal and save the myScriptureAudio recording to iCloud. 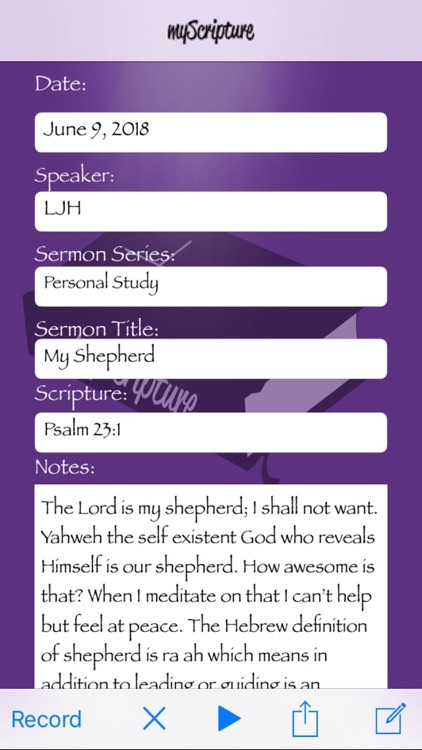 ~Share myScripture journal entries via messaging, email & social media. 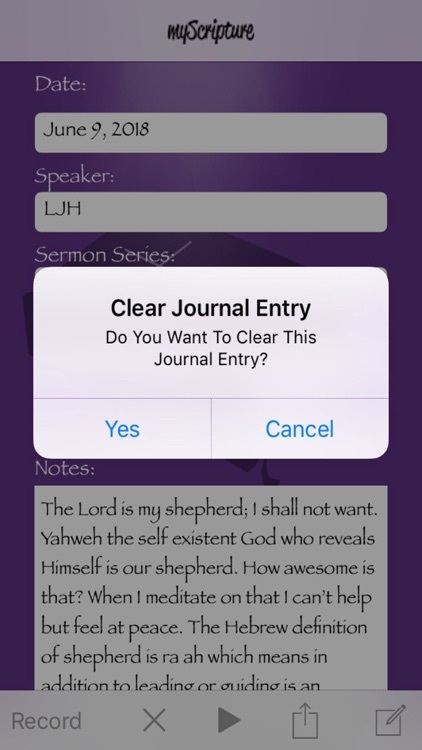 ~Save myScripture journal entries to iCloud and Notes.